Egypt and the United Arab Emirates have been joining forces in secret to carry out air strikes on Libya, anonymous high-ranking US officials told the media. The two countries have reportedly coordinated and launched the attacks twice in the last week. Both Egypt and the UAE launched the strikes without informing the US or seeking its consent, the officials told the New York Times. “We don’t see this as constructive at all,” one of the officials told the newspaper, which reported that diplomats were “livid” about the strikes. 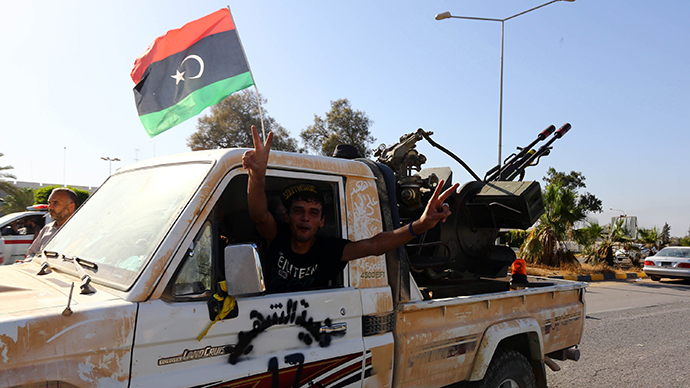 Libya is a conflict-torn area with both the UN and Western powers seeking to quell the violence. While Egypt issued an outright denial, the UAE did not comment on having carried out the attacks. Egypt and UAE are solid military allies and are backed by the US. However, NYT sources said that the UAE was the source of pilots, warplanes and aerial refueling planes while Egyptian bases were used to strike Tripoli in both attacks, one of which took place a week ago and another occurred on Saturday. In the first, a small weapons facility was struck, and in the second, rocket launchers, military vehicles and a warehouse were damaged. Both areas were under the jurisdiction of Islamist-friendly militia forces. While the strikes were acknowledged, nobody was certain as to who was responsible. Anwar Gargash, minister of state for foreign affairs, wrote a response in a UAE state newspaper on Monday. He said suspicions were “an escape” from a recent election which he believed to demonstrate a visible desire for stability. 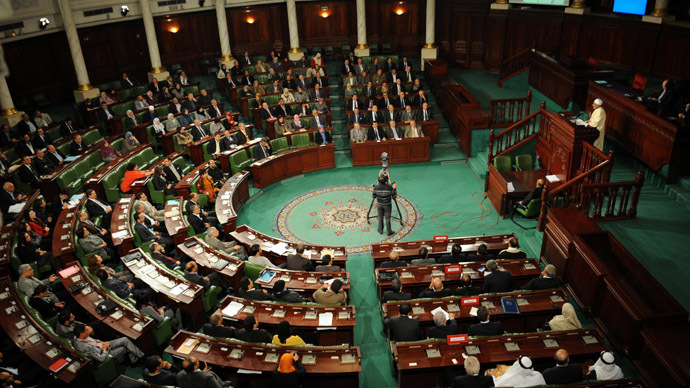 Libya first made the accusations against Egypt and UAE on Saturday. 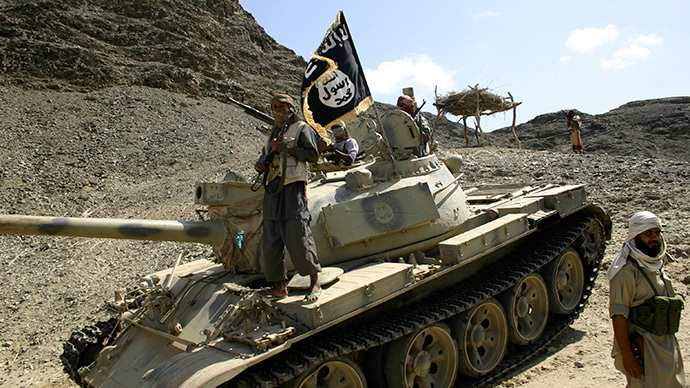 The senior militia leader, Ahmed Hadiya, did not elaborate on his accusations, reported AP. The US officials told the paper that this was not the first case of the two countries joining forces against Libya. In the past few months, a Special Forces team based in Egypt destroyed an Islamist camp in Libya’s east. UAE personnel were also thought to have been involved. On Monday, the governments of France, Germany, Italy, the United Kingdom, and the United States issued a joint statement strongly condemning the escalation of fighting across Libya and calling for those responsible for violence, which “undermines Libya's democratic transition and national security,” to be held accountable. “We believe outside interference in Libya exacerbates current divisions and undermines Libya’s democratic transition,” said the statement issued by the US State Department. 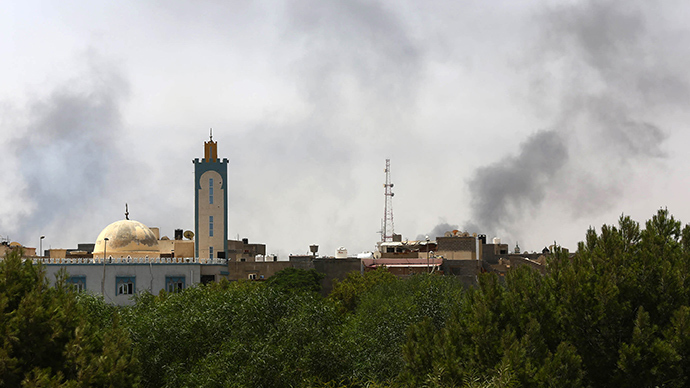 Libya is still overrun by violence and chaos following the ouster of Muammar Gaddafi in August 2011. The latest attacks mark the worst escalation of violence since the revolution. The new Egyptian government, Saudi Arabia and the UAE have additionally been attempting to prevent the power and influence of Islamists in the region. Three years after the US and its NATO allies used air power to help the militants achieve victory over the former leader Gaddafi, the country has descended into a failed state without cohesive government and rival militias fighting for power. The situation began to spiral out of control, when the Fajr Libya coalition launched an offensive on Tripoli’s airport last month to force it out of Zintan militia control.